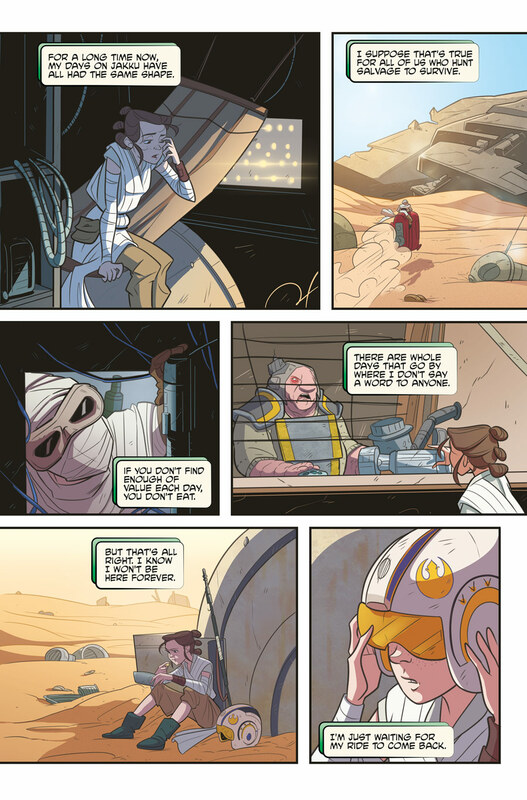 The creative team behind the new comic talks to StarWars.com about the beginning of Rey's epic journey. 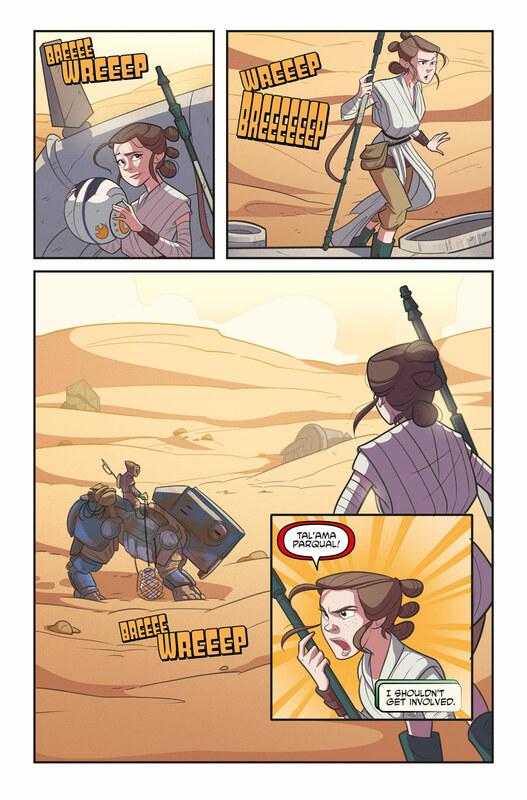 When Rey saved a one-of-a-kind astromech from Teedo’s net, she didn’t know that her days of quiet solitude on the dusty desert planet were about to come to a screeching halt. But meeting BB-8 set her on the path toward adventure, the Resistance, and eventually the legendary Luke Skywalker and her destiny. 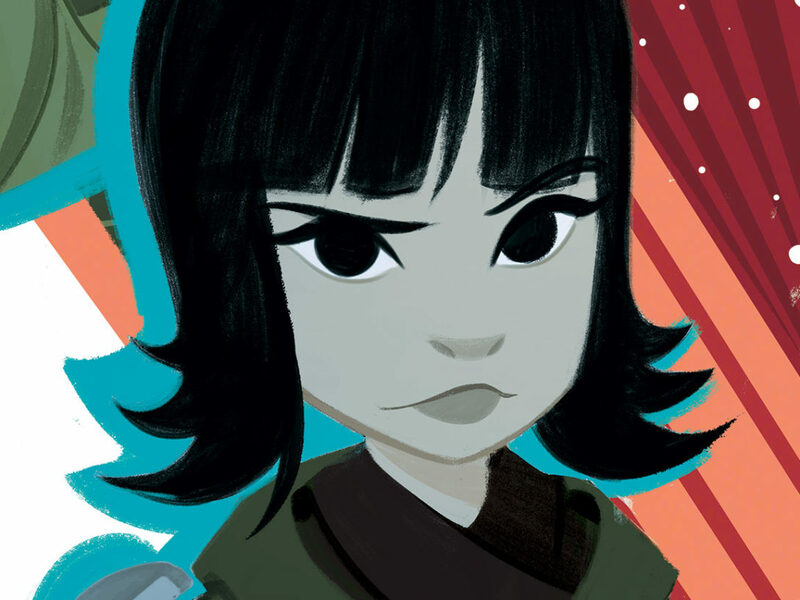 In the second installment of a new Star Wars Forces of Destiny five-issue series from IDW Publishing, which is available today, we go back to the beginning to see how a small act of kindness shaped the young scavenger’s we’ve come to know and love. Throughout January, we’ll sit down with the rotating cast of talented creators behind the collection to get a behind-the-scenes look at each issue. 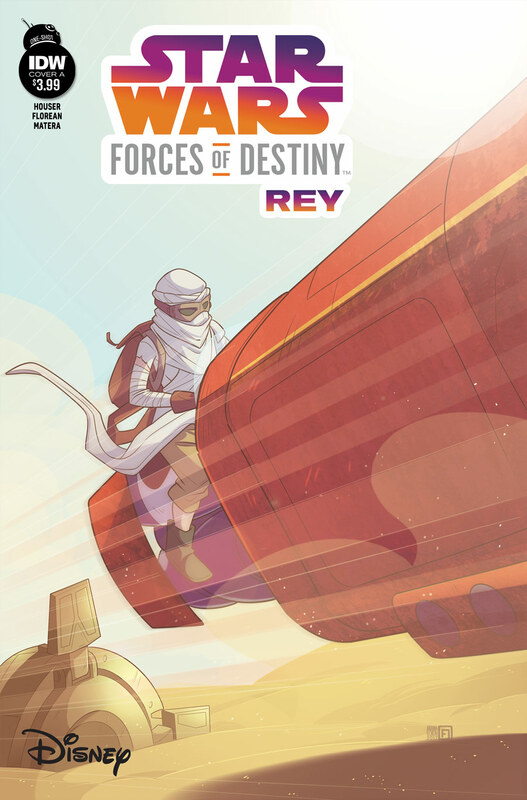 Writer Jody Houser and artist Arianna Florean, who teamed up on Star Wars Forces of Destiny: Rey, e-mailed with StarWars.com about getting inside the scavenger’s head, an emotional reunion with old favorites, and their love of lightsaber duels and the dark side. StarWars.com: Rey’s story connects several threads for the character, using some scenes and dialogue from The Force Awakens and the Forces of Destiny animated shorts as well as expanding on her time on Jakku. What made you decide to focus in on this particular story and stick so closely to some of the material that it’s linked to onscreen? 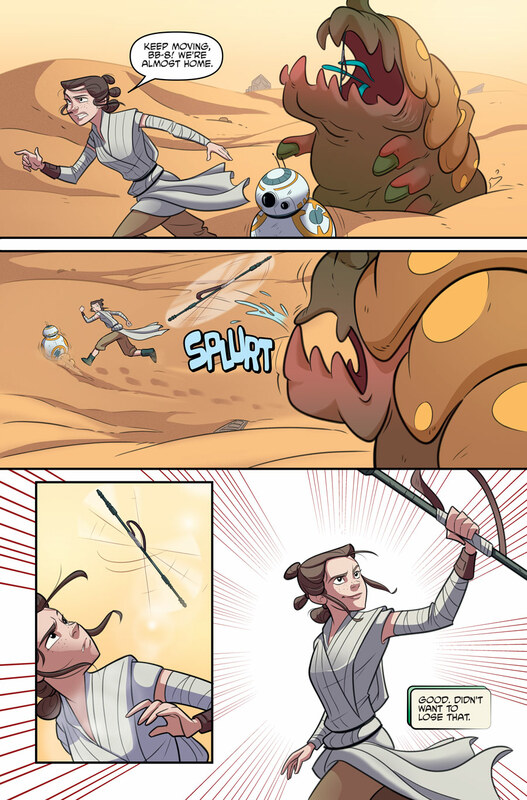 Jody Houser: Part of the goal of the comic series was to connect to the animated shorts, and I loved the friendship that Rey and BB-8 develop over the short time they were together. I thought it was a lot of fun to explore that relationship, as well as delving into more of Rey the Scavenger, as it informs so much of the hero she becomes. StarWars.com: The Forces of Destiny animated series is about small acts of kindness and bravery, but I love that part of your story is looking at some of those quieter moments in Rey’s friendship with BB-8. We see them working together, and we see her really start to feel a little less alone probably for the first time. What did you find challenging about finding the thread that would connect the film and two of the Rey-centered animated shorts? Jody Houser: I think the short time span (less than a day) that these events cover can be a bit of a challenge, but to me, that’s also part of what makes this story so much fun to tell. 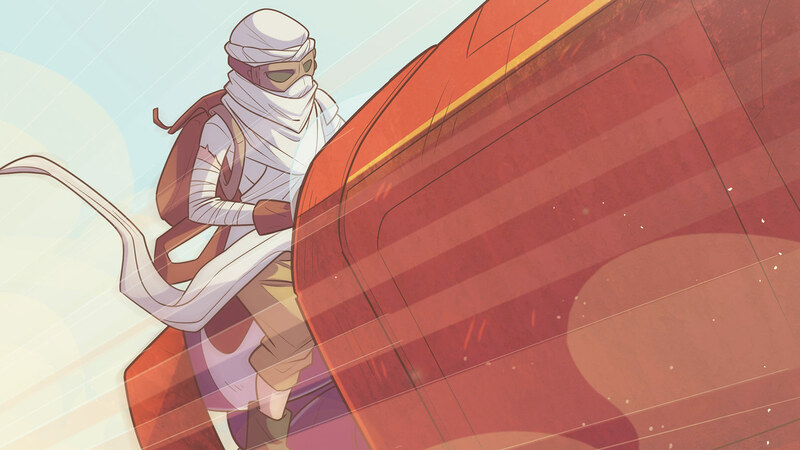 Rey’s life has been one of quiet and routine and solitude, and now she has a reluctant friendship and multiple adventures that hit her straight on. It’s a nice prologue to what lies ahead for her. Arianna Florean: I have to give the credit to Jody’s script, which has inserted these “extra” moments in the story between Rey and BB-8 in an absolutely harmonious way. 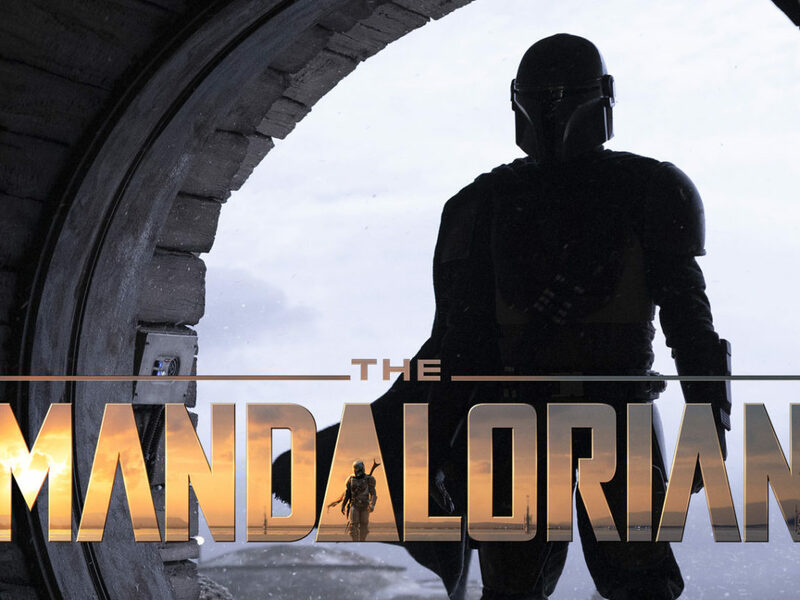 StarWars.com: Being so closely linked of course means that we get to see some familiar creatures and aliens. The nightwatcher worm! Teedo! How do you make a story like this your own while still making sure the characters and other essential details are still recognizable? Jody Houser: For me, it was delving into Rey’s thoughts in a way that’s hard to do in film or animation. When you’re telling a story in different mediums, playing to the strengths that make the medium you’re working in unique is the best way to differentiate your specific take on the events. Arianna Florean: Fortunately, thanks to the films, cartoons, and the Web I was able to find a lot of references that allowed me to study the various character designs and setting required in the story. StarWars.com: What was your creative process when you sat down to collaborate on this comic? 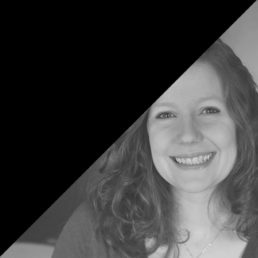 Can you walk us through how you fold ideas from both of you into the finished work? Arianna Florean: The first step is the script, and once that is approved it’s sent to the artist. Working on Jody’s story was very challenging because it’s a script with many different characters, who are very different from each other so each requires different acting to get their attitudes right. I had fun. When Jody’s script arrived, I sent the layouts before starting the final pages, that way Jody and Denton [Tipton, senior editor,] could see if those pages were working or it was better to modify some expression or pose of the character or framing. 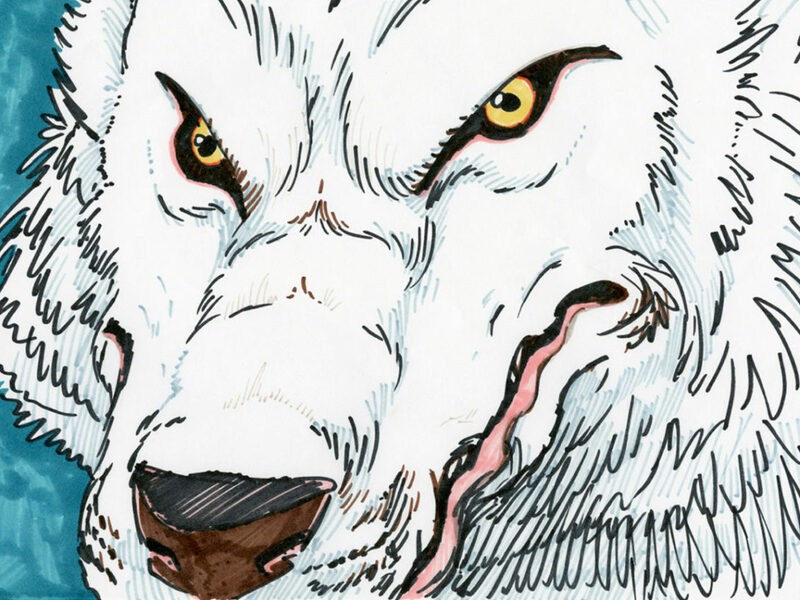 Jody Houser: The comic script comes first, but once the art is complete, there’s usually what’s called a lettering pass on the script, to make any changes necessary for the art and words to really sync together in telling the story. StarWars.com: What does Star Wars mean to you? Jody Houser: To reference a different story I worked on, it’s about hope. That wherever you come from and whoever you may have been in the past, you can be a part of something bigger, something that brings light to the darkest of places in the darkest of times. 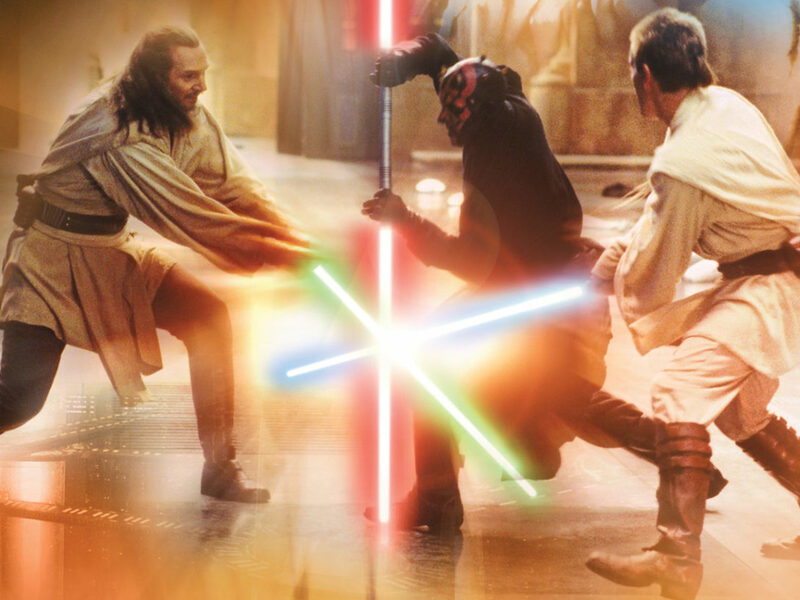 Also, awesome lightsaber fights. Arianna Florean: This is a good question! The first time I saw Star Wars was when I was five years old. When I saw Darth Vader, I opened my eyes and exclaimed “Woooow.” I’ve lost count of how many times I’ve seen it but even today when I see those movies I keep exclaiming “wow.” Okay, I love Star Wars. I’m a little bit of a fan of…the dark side. 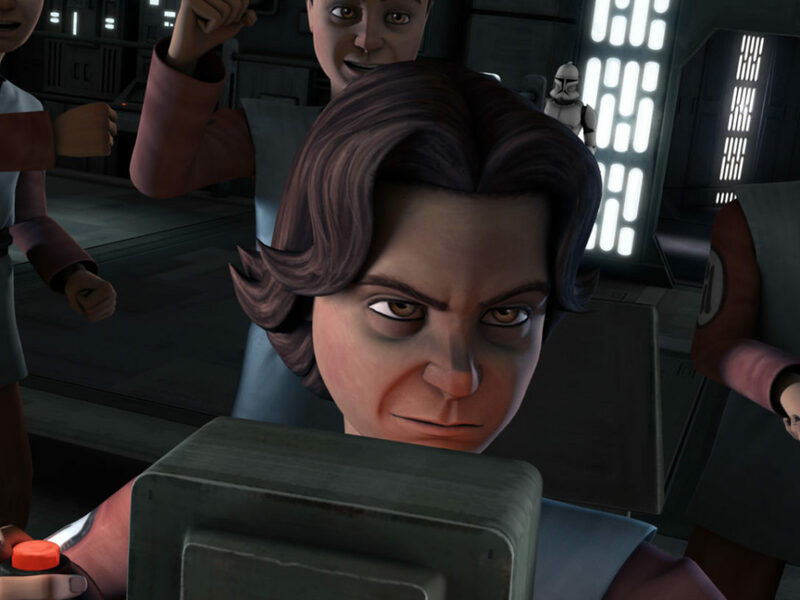 StarWars.com: Did you have any input on which character you would focus on? Jody Houser: I believe I was specifically asked if I would write Rey, which I was more than okay with! She’s the character I’ve been waiting to see in Star Wars movies my whole life. 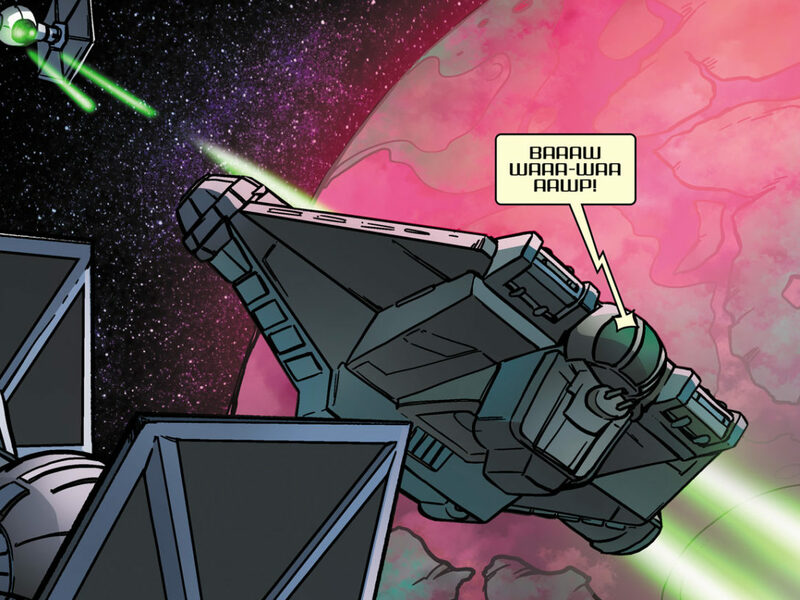 StarWars.com: What was your favorite part of this comic to write? 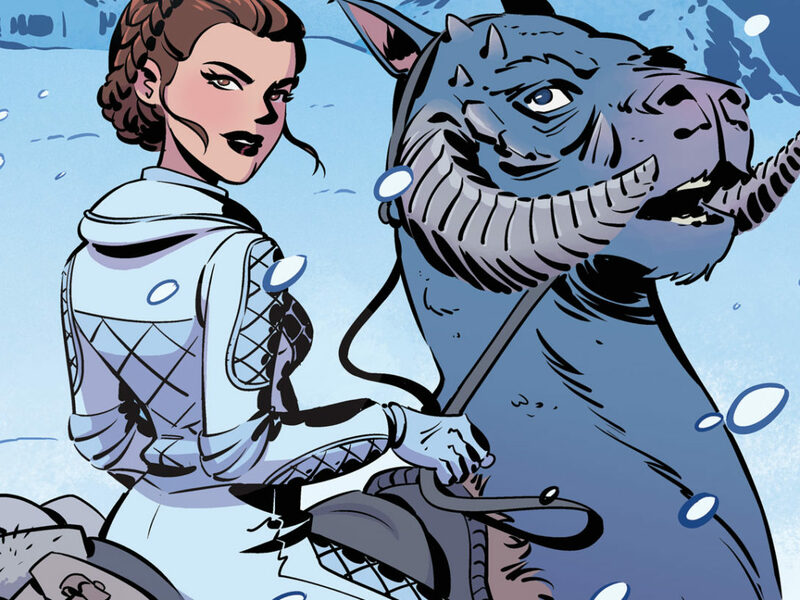 Jody Houser: I like getting inside Rey’s head and adding the connective scenes that tie everything together, because those were my original contributions. 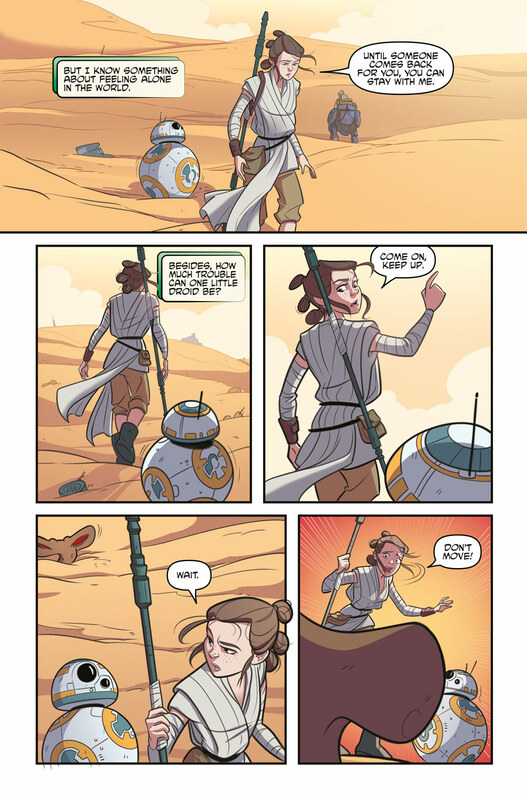 In particular, I like when Rey first takes BB-8 to her home. It’s implied that he asks her if she took down the walker herself. StarWars.com: When you look at the finished comic now, what are you most proud of? 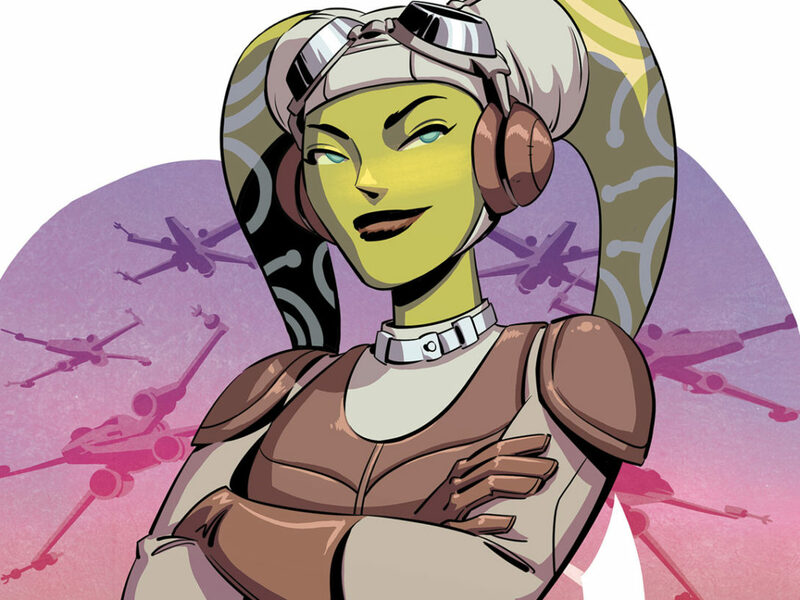 Jody Houser: That our team put together a fun Star Wars book that’s appropriate for fans of all ages. Arianna Florean: More than proud, I can honestly say I’m satisfied with the whole work process: starting by searching for references, studying the characters, and making them perform. The settings with the atmosphere, trying to stay as faithful as possible to the Star Wars style, and getting continuous feedback from the team. I always try to do my job better and I hope this comes across in the end result.